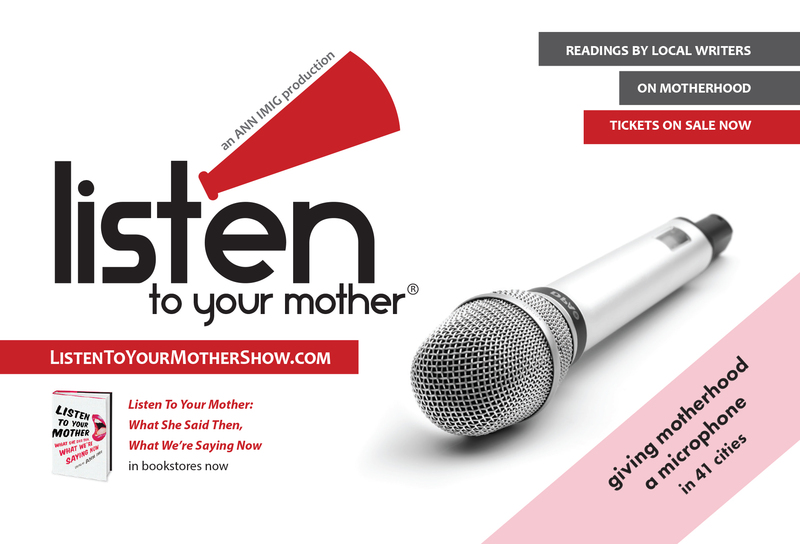 I’m so honored and excited to be part of the Listen to Your Mother Rochester cast. Check out my cast member profile HERE and join us at the show! Join Us Saturday May 7th at The Lyric Theatre at 7:30PM!